Grow your business fast with the "12 Steps to Clarity Workbook". My personal client record is 372% revenue growth in ten months. Double your business or Double your time off or do both. It's your move. To get off the cash flow rollercoaster, you have to understand the fundamentals behind how cash comes in and out of your business. After all the years, all the tools and all the clients we’ve worked with, the key to successful business building boils down to the attitude and decisions. Successful business owners use proven strategies and tactics that set up effective opportunities for success. Here’s the deal; we know the strategies. I coach executives & business owners JUST LIKE YOU to achieve their dreams! 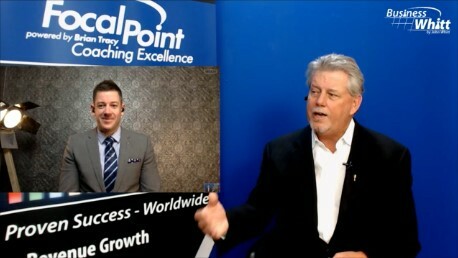 I’ve coached and trained countless professionals and business owners JUST LIKE YOU over the years to build their business into a scalable and saleable platform where they can exit and grow into the purpose driven leaders they were meant to be. When you have time and financial freedom you’re free to pursue the dreams and plans that you desire. I’ll work with you to clarify your goals, make your plans, execute and adapt, all in a quest to achieve the goals & dreams they only ever hoped might be possible someday. Want to learn your next move? The ultimate victory in the strategic game of chess, a timeless competition dating back to the 6th century. Coach John Whitt has combined the strategic thought process he developed playing competitive chess with his multi decade business experience in project management and business coaching to deliver a proven process that will help business owners convert their ideas into revenue. 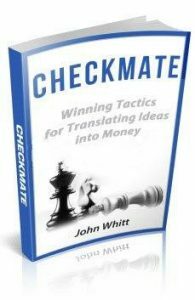 Checkmate is an easy to ready, easy to follow introduction into the practical application of proven business principles and five key attributes for success that Coach John has created and refined as essential for business to thrive. Our online business success program provides the tips, tools, and proven growth strategies to owners, entrepreneurs, and executives who really want to learn how to make the right moves in their businesses. This simple, affordable, proven, comprehensive, and collaborative solution is our answer to increase results for small businesses. 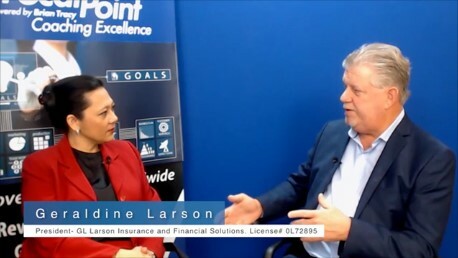 Share your Benefits and inspire your market. Attraction Marketing with BusinessWhitt’s Better Business Results video package. It’s Remarkable simple. You are the “expert” answering interview questions. Educate your potential clients and effectively by delivering your value proposition allowing them to choose you over the competition. Leverage your experience with BusinessWhitt’s Better Business Results video package consisting of three to eight video clips created from the interview.